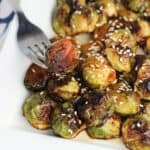 This recipe for honey sesame roasted brussels sprouts turns a sometimes ‘whatever’ side dish into something your peeps will request! A flavorful, five-ingredient glaze coats these brussels sprouts, which are roasted until crisp and browned. 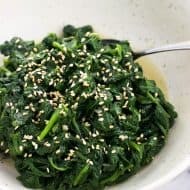 Top with plenty of sesame seeds. Maybe this sounds familiar. 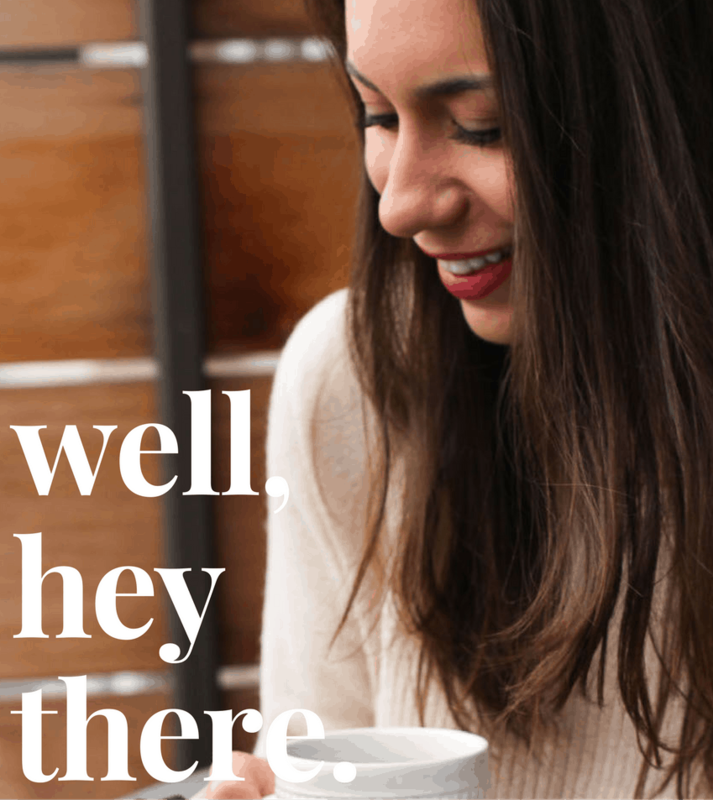 You’re out at a restaurant when a waiter/waitress walks by with a tray and *sniff sniff* – I need whatever is causing that aroma in my life immediately. Then comes the task of trying to discreetly eye up the table (without being a creep) to Nancy Drew it and figure out what dish it is on the menu. This happened not one, but twice with the same smell at one of our favorite local restaurants before we figured out it was brussels sprouts. Brussels sprouts! Cue the horror. Yes they smelled heavenly, but I was in the company of someone who didn’t think they liked brussels sprouts. Obviously feeling wild and crazy, we took a gamble, ordered them, and proceeded to scarf them down like they were going out of style. 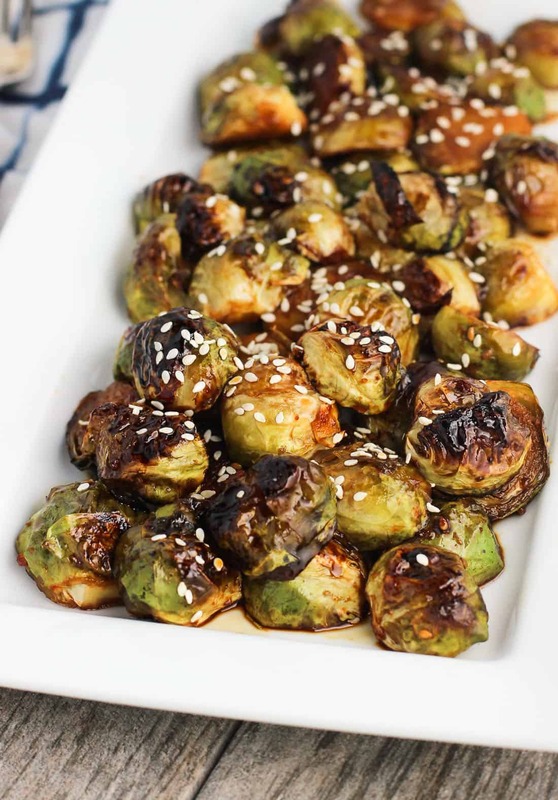 We loved them so much, these honey sesame roasted brussels sprouts, inspired by the game-changing restaurant version, are quickly becoming our favorite side dish, no matter the cuisine. 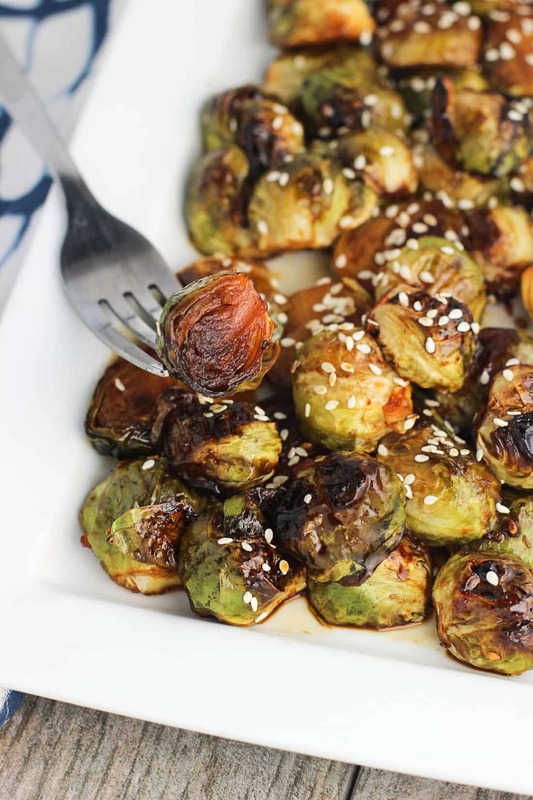 These brussels, like those brussels, feature an awesome Asian-inspired glaze. 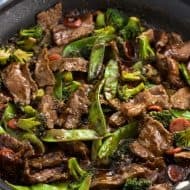 Now I don’t know exactly the ingredients in the restaurant version, but this homemade one consists of teriyaki and soy sauces, honey, sesame oil, and sriracha. 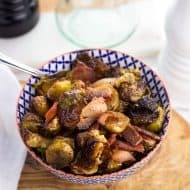 The glaze coats the brussels sprouts and they roast in the oven until they have a deep brown, slightly crisp exterior. Uh-mazing. Now that the previous brussels hater in my life has been converted, I’m making brussels sprouts a permanent addition to our shopping list and not feeling bad about it one bit. And if you’re wondering, yes, these honey sesame roasted brussels sprouts are 100% eat-cold-from-the-fridge worthy. 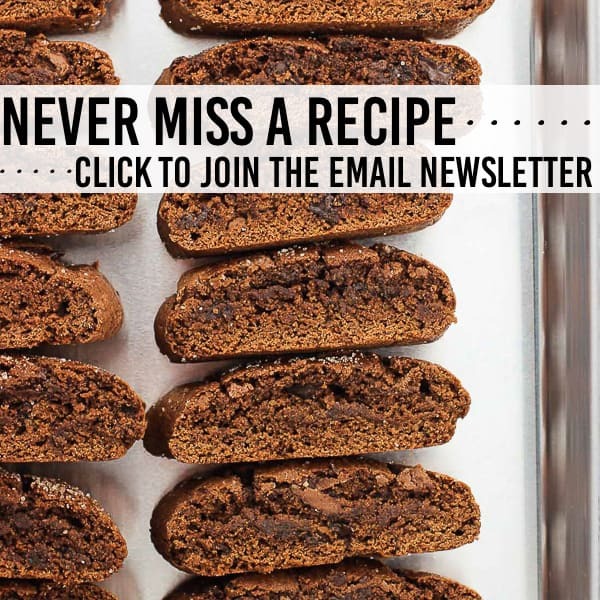 Might want to make a double batch! Preheat oven to 400 degrees F. Remove any outside yellowish leaves from the brussels sprouts and cut off the bottom stem. Cut brussels sprouts in half and place in a bowl. 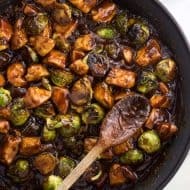 Add teriyaki sauce, soy sauce, honey, sesame oil, and sriracha to bowl and toss to coat the brussels sprouts completely. 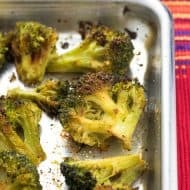 Line a rimmed baking sheet with aluminum foil and place brussels sprouts on the sheet in a single layer. Bake for about 15 minutes, and then remove sheet from oven and flip brussels sprouts over. Bake for an additional 12-15 minutes or so, or until the tops have now browned and become slightly crisp. 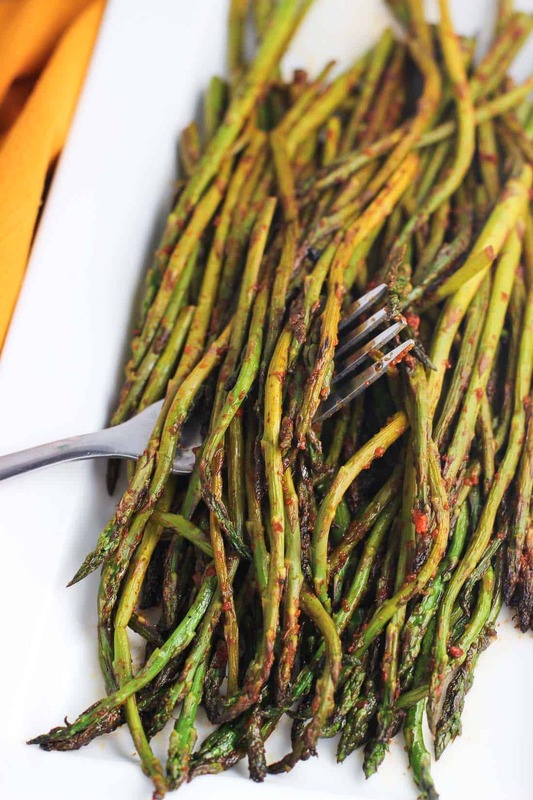 I love sriracha on my easy side dish veggies, like this spicy stovetop asparagus! 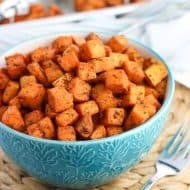 Brussels sprouts are one of my favorite side dishes! I love them with balsamic, but it never occurred to me to try sesame! 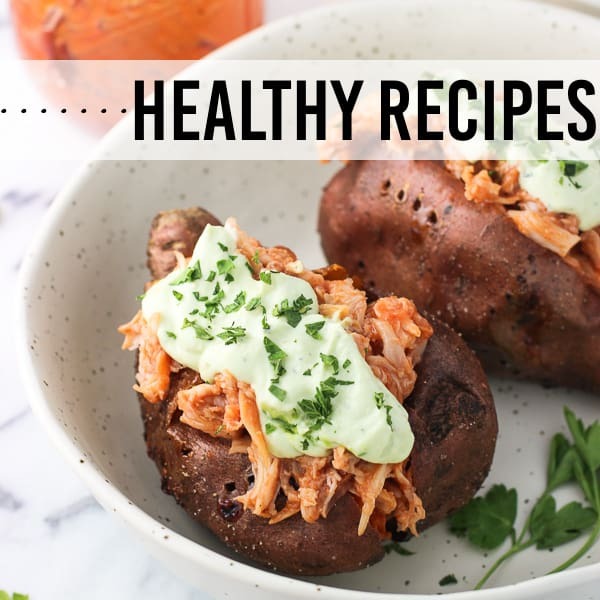 Wow, I bet they’re delicious and I can’t wait to try them like this! That is such a delicious flavor combination. 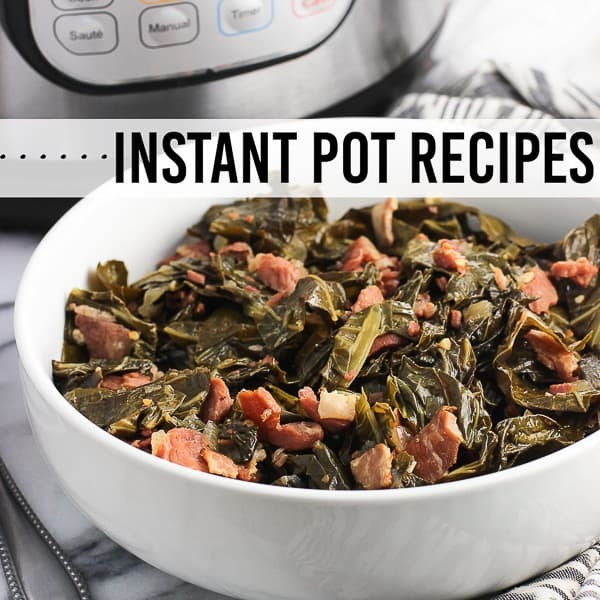 I Love cooking with honey and this will be perfect for a quick weeknight dinner side too. Please tell me about the sesame seeds. Hi Jamie, I sprinkled sesame seeds over top to serve (they’re not included in the glaze mixture). They’re optional but I like the extra touch they add! Hope that helps. Wow wow and wow! Seriously Alyssa, wow! Brussels are ALWAYS cold from the fridge worthy! That’s the best way!! !